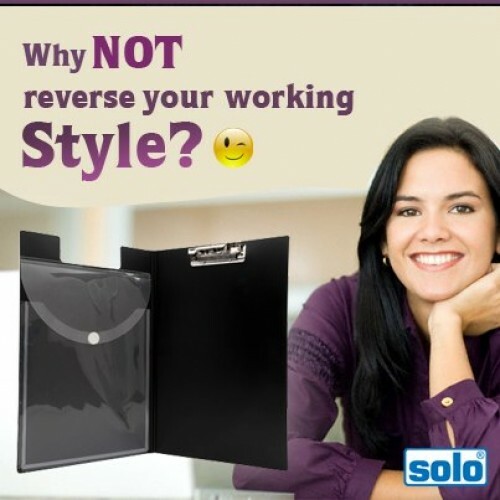 The Solo Strip File is made to be A4 Size Compatible and can be sued to carry and store all your important documents and sheets for meetings, interviews and conferences. 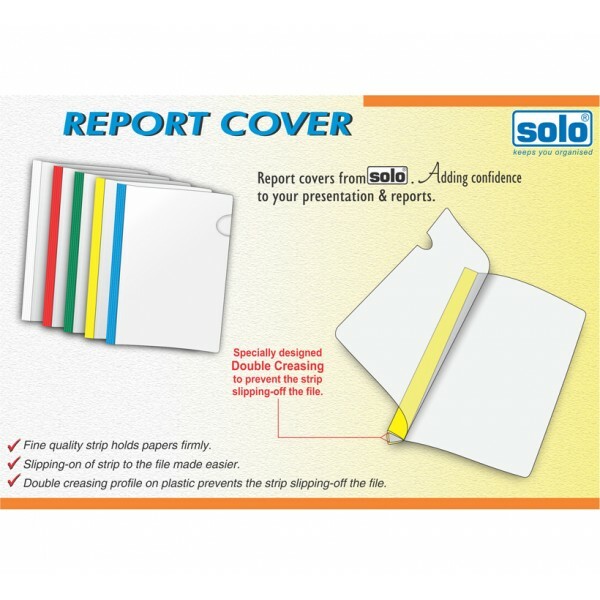 This Solo Strip File is equipped with Translucent Back and Front Covers, which gives it a professional look and can be used at office, home and schools. 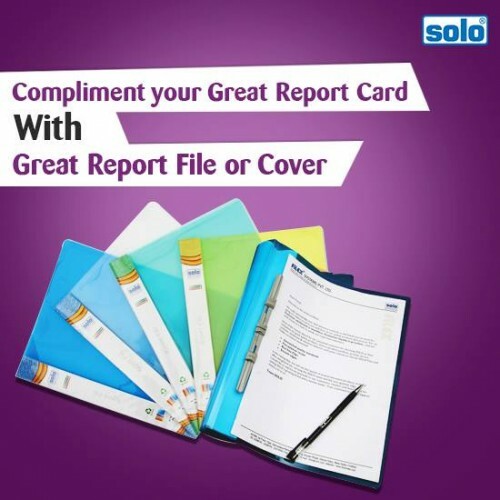 This High Quality Strip File can hold documents tightly and firmly and can pinch 1-30 Sheets firmly without losing strength even after few sheets and removed from the report covers. 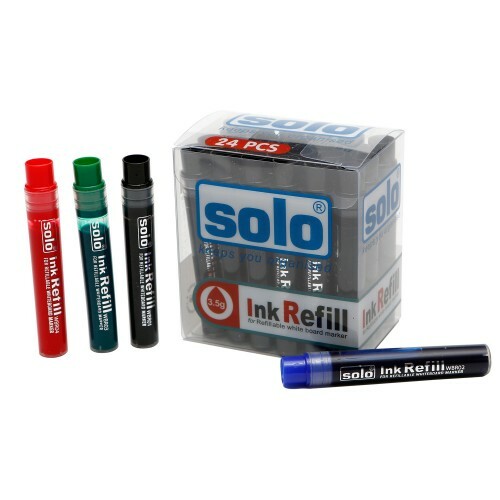 The Multiple Crease Lines of this Solo Strip File prevent the strip from slipping off the poly cover when it is opened. 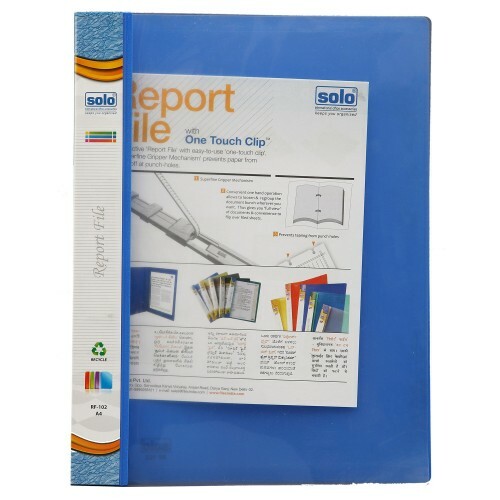 The top cover of this Solo Strip File opens flat for convenient reference along the crease lines. Transparent report covers for use at office -homes & school. 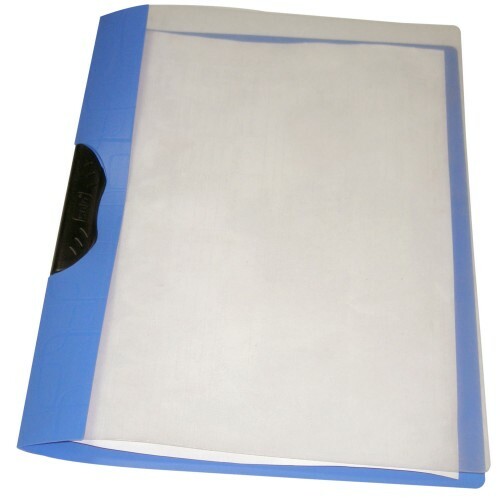 High quality strip file that holds documents tightly. 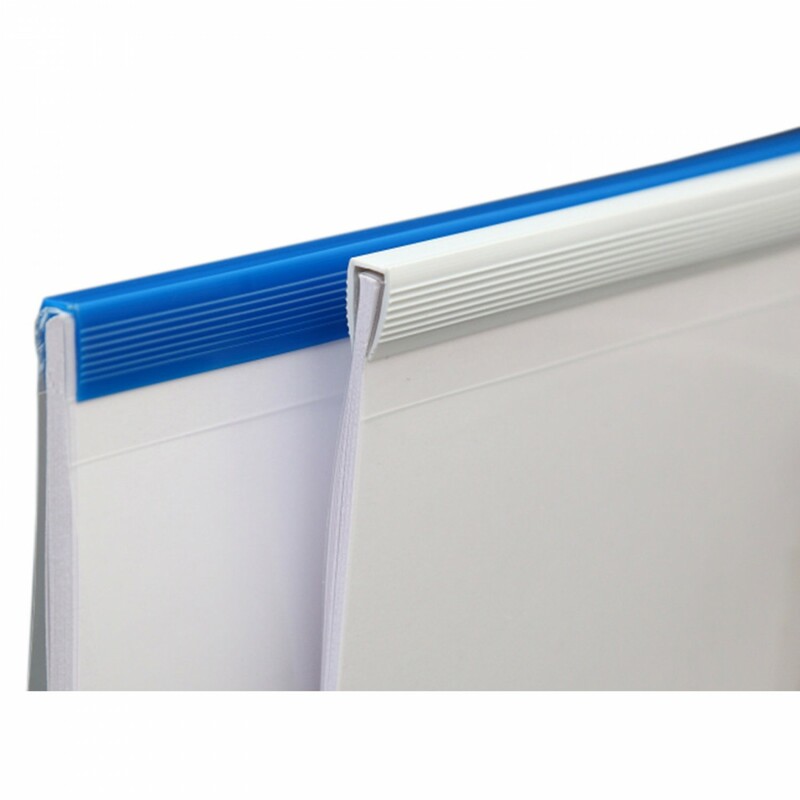 High resilience strip (channel) pinches 1-30 sheets firmly without loosing strength even after few sheets are removed from the report covers. The top cover opens flat for convenient reference along the crease lines.